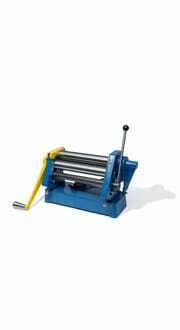 We manufacture a complete line of precision equipment used for: Punching, bending, shearing, rolling, folding and parting metal. 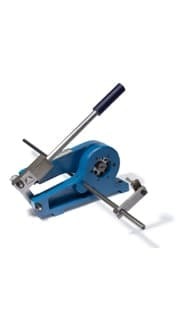 What tooling do you need for your application? 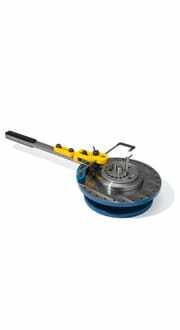 Check out our standard tooling options and set-ups. 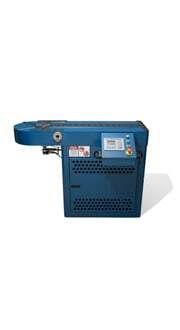 Find manuals, how-to docs and other helpful information on your Di-Acro Machine here. 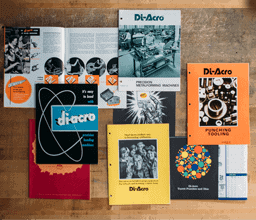 DO YOU OWN AN OBSOLETE DI-ACRO MACHINE? FIND INFORMATION ON OBSOLETE SPARE PARTS WE SUPPORT HERE. 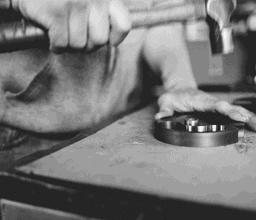 At Di-Acro, we have more than 60 years of experience in providing the best in metal fabrication equipment. 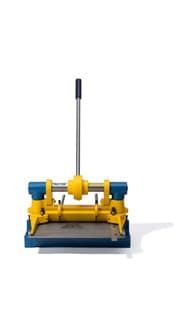 We manufacture both manual and power-operated equipment, with the majority of our equipment being manually-operated. 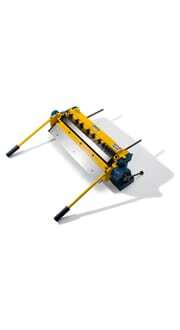 If you’re looking for a tubing bender, sheet metal fabrication tools, etc. 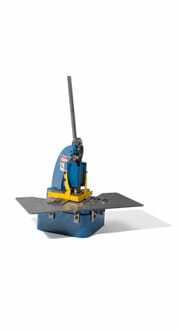 - we can help you identify and provide the most appropriate machine and/or tooling for your application. All of our products are ‘Made in the USA’ and are manufactured in our Minnesota facility. 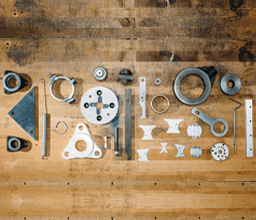 We strive to build all of our machines with unparalleled quality using proven design and durable components. We pride ourselves on the fact that our equipment delivers a long industrial service life – an uncommon characteristic that we know is appreciated by manufacturing companies, business owners, and hobbyists alike. We also serve our metal fabricators and manufacturers that currently operate obsolete fabrication equipment by supplying them with spare parts and technical support. 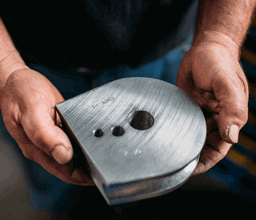 When you connect with Di-Acro, you are benefiting from our lengthy fabrication experience and expertise that has led us to manufacture and deliver the highest quality metal fabrication equipment available on the market. 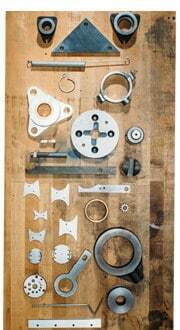 We produce a complete line of precision fabrication equipment used for bending, punching, shearing, folding, rolling and parting metal. 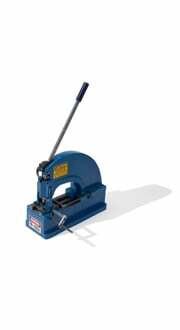 Some of the types of equipment we offer include the hand bender (metal bending machine), sheet metal notcher, rod parter and metal punching tools, among many others. Call us today at 855-651-8948 to speak with a service representative so that we can assist you with your metal fabrication equipment needs.